Awareness and understanding of students’ motivations, attitudes, and engagement, as well their habits for class, research, and study are important and helpful elements in the toolkits of academic librarians. I am confident that librarians would agree on the notion that when we keep in mind the diverse facets of our students, we are better able to assist them. As we interact at the reference desk, in the library, in the classroom, on campus, and in cyberspace, the information and intuitions acquired from our personal experiences with students and from our professional training can further our effectiveness. National student surveys are yet another device at our disposal to enhance our efforts to help students. 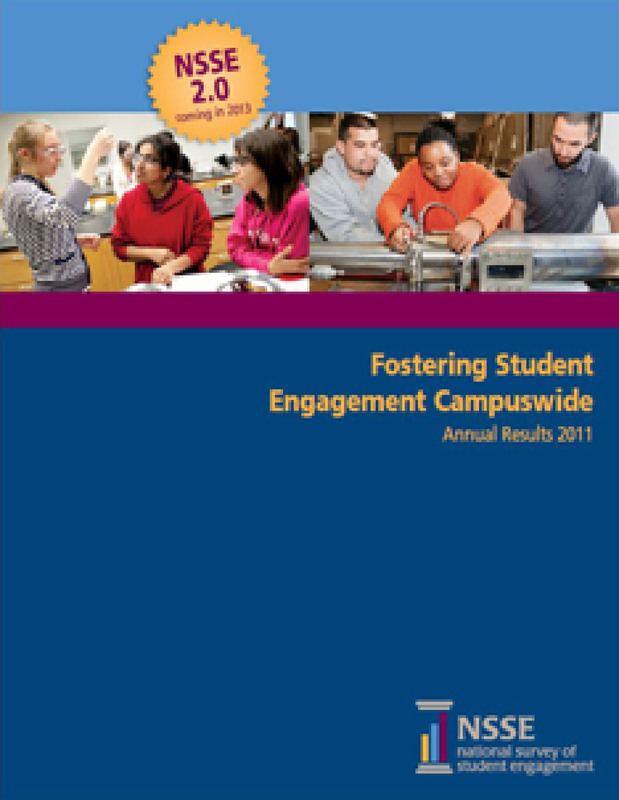 This week, I was reviewing the NSSE (National Survey of Student Engagement) Annual Results 2011 survey, Fostering Student Engagement Campuswide—Annual Results 2011. The 2011 Survey results emphasize: “The central message is that providing opportunities, activities, and environments supportive of learning and student success is a concern that should permeate the campus” (p. 5). Academic libraries and librarians are an integral part of the students’ campus experience. 15 hours per week is the average study time for seniors. 88% of freshmen and 86% of seniors indicated that they took “careful” class notes but only two-thirds of all students reviewed their notes frequently. 70% of the students indicated that they asked for assistance to understand the course material (p. 10). To access detailed and specific statistical data quickly, the website also provides the Summary Tables and the NSSE Report Builder. The current Study’s online data variables include: gender, first generation, race/ethnicity, and distance-education status. Two variable criteria that I wish would have been included are the data variables of the non-traditional-age students and the traditional-age students. I frequently work with non-traditional students and am keenly aware that there are marked differences between them and traditional-age college students. In the NSSE narrative report, I did notice a table of related interest, “Table 10: Percentage of Students Who Participated in High-Impact Practices by Institution and Student Characteristics” (p. 22). Within the table, under “Age,” two of the row categories are “under 24 years” and “24 years and older.” Two major column groupings are “First-Year Students” and “Seniors.” Not surprisingly, in every “High-Impact Practice” area, students 24 years and older indicated a lower percentage of participation in activities such as “learning community,” “service learning,” and “internship/practicum” (p. 22). No wonder—non-traditional college students usually have so much transpiring in their lives that their time and focus are understandably constrained. 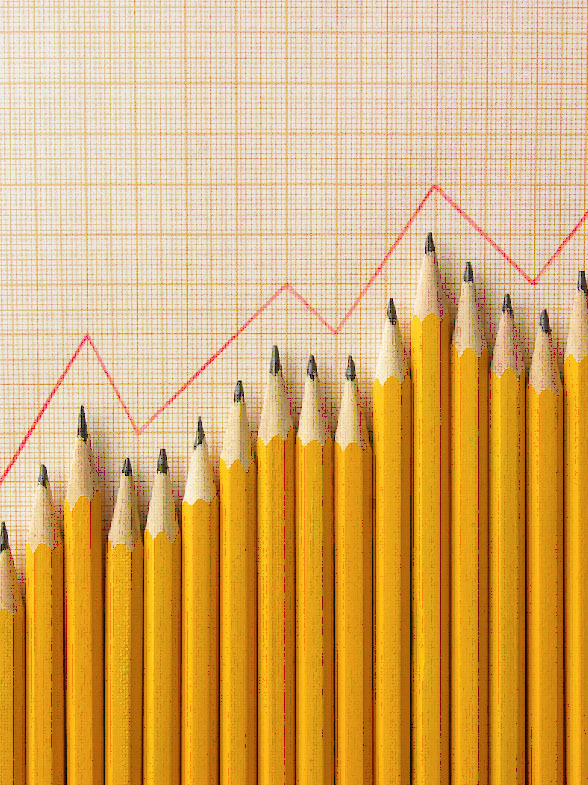 Whatever aspects, activities, or variables we choose to use, I believe that if we keep in mind information such as the data collected from NSSE and other national surveys, academic librarians will be better prepared to design our classroom/online instruction and handle reference desk inquiries. Even more importantly, knowledge and appreciation of student engagement, concerns, and behaviors can serve to better our personal interactions with students and contribute to the above-described NSSE concern that academic institutions need to provide a supportive learning environment for all students on our campuses.